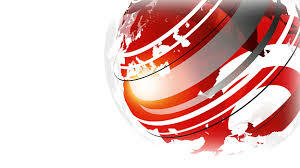 The Economics and Business Centre is part of BBC Newsgathering – which provides news reports for television, radio and online/mobile platforms both in the UK and internationally. The Economics and Business Centre provides video, audio and online content of the highest possible editorial and technical standard. 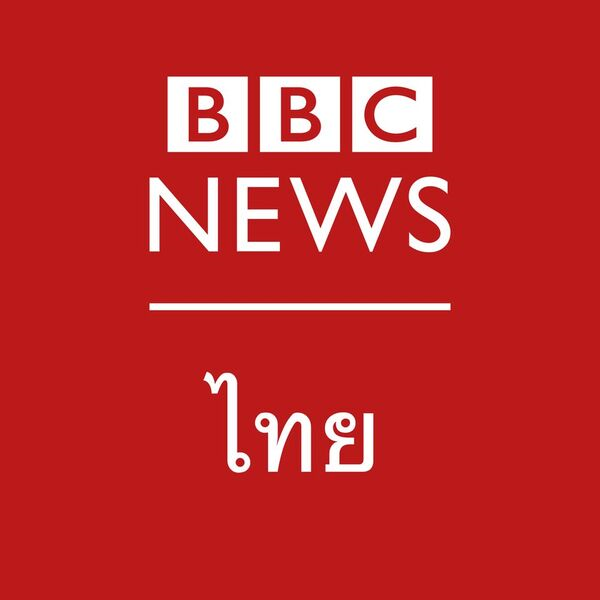 You will be joining a bureau which produces BBC World News’ primetime Asia morning programs, Newsday and Asia Business Report. Your primary responsibilities will be for Newsday, working closely with the World News team in London to co-produce the program. The goal is to make authoritative, engaging and innovative programs, involving a wide range of stories that would engage audiences around the world and be of particular relevance to those in Asia. It may also involve outside broadcasts. Interviews will be held, from London, on the 22nd and 23rd November. Skype interviews will be arranged for those outside of the UK.